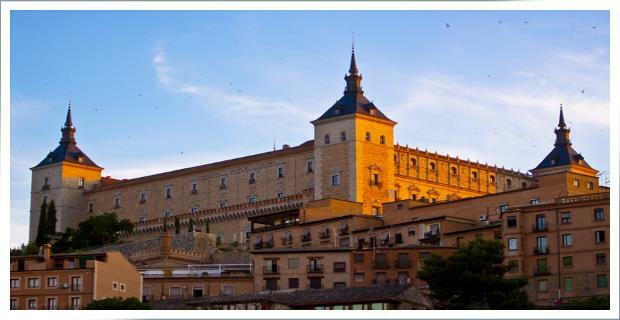 Join us for a tour to the medieval ‘open-air museum’ town of Toledo! 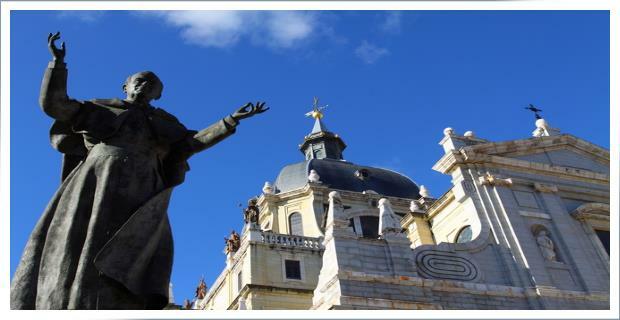 Explore the beautiful city of Toledo on a half-day or full-day trip from Madrid. 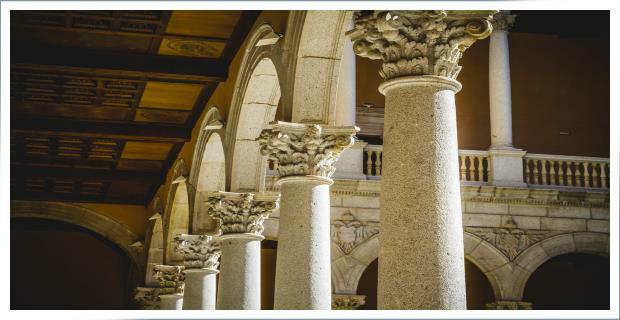 Prepare for a fascinating medieval town with Arab and Jewish origins, spectacular architecture, historic buildings, churches, atmospheric alleyways, shops, restaurants, and more. This is a great place to visit. 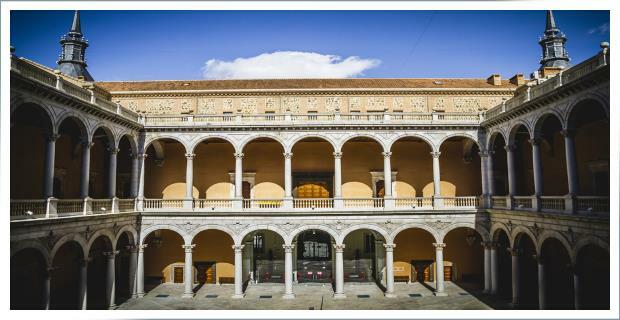 The beautiful imperial city-museum of Toledo is located 70km (46 miles) away from Madrid. 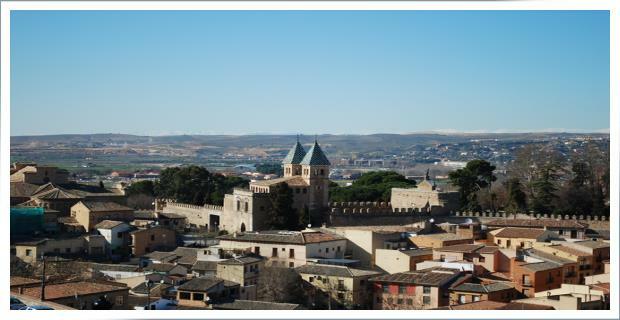 It is one of the oldest towns in Europe, called the City of Three Cultures, since Christians, Muslims and Jews lived here in harmony for many years. 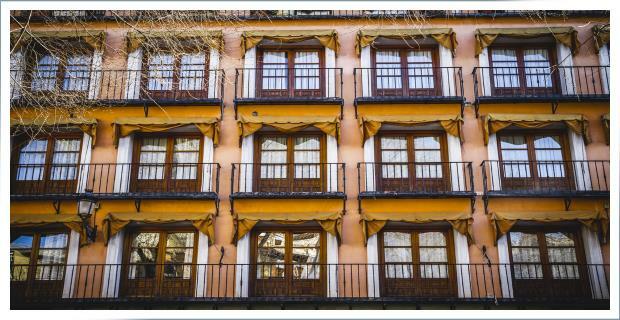 It has genuine Spanish architecture that includes almost every period in Spain’s history (Arab, Gothic, Mudejar, Renaissance and Baroque). The great painter El Greco made Toledo his home in the 16th century. We will pick you up from your hotel, train station, or the airport for a morning or afternoon excursion so you can enjoy a flexible itinerary and not have to worry about finding your way around. 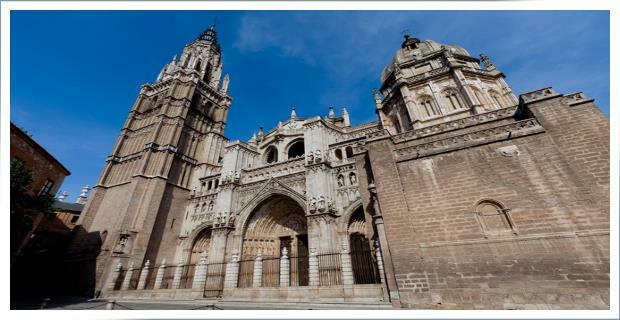 Our visit to Toledo may include the famous Cathedral, Church of St Tome with its famous masterpiece by El Greco; the Synagogue of Santa Mari­a la Blanca; the Museum of Victorio Macho; the Monastery of San Juan de los Reyes, and other famous sites as preferred. On our private tours, you are the boss and we can accommodate special requests and preferences if wanted. 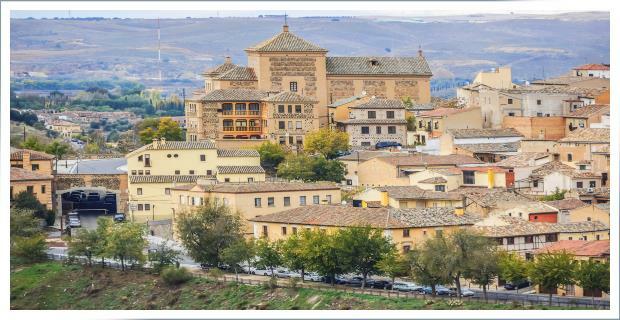 Toledo is sometimes referred to as an open-air museum because it is such an amazing city to explore. 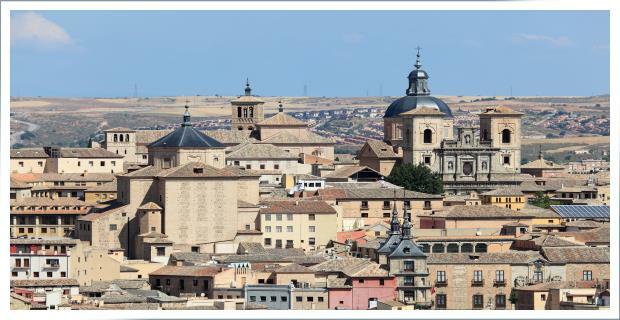 If you have sufficient time on your holiday please consider a tour to Toledo and take your time to walk among the narrow cobblestone streets of this beautiful town. 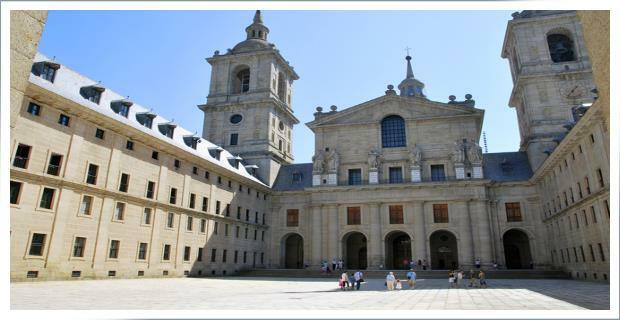 We hope you can join us for this great excursion from Madrid. Please use the short form below to find out about availability, prices, and options available for your specific date.